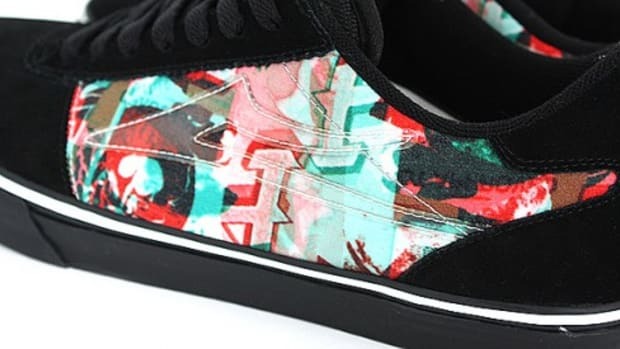 Mike Carroll is as much an icon in San Fransisco skateboard culture as FTC and they have both captured the hearts of skaters around the world. 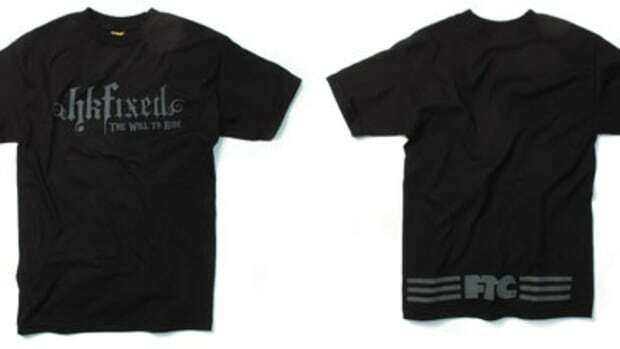 Even after all these years, both Carroll and FTC have stayed at the forefront of skateboarding and back in the beginning Carroll was one of the original FTC team riders. 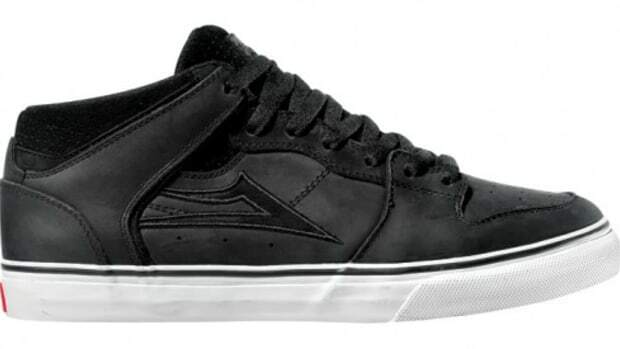 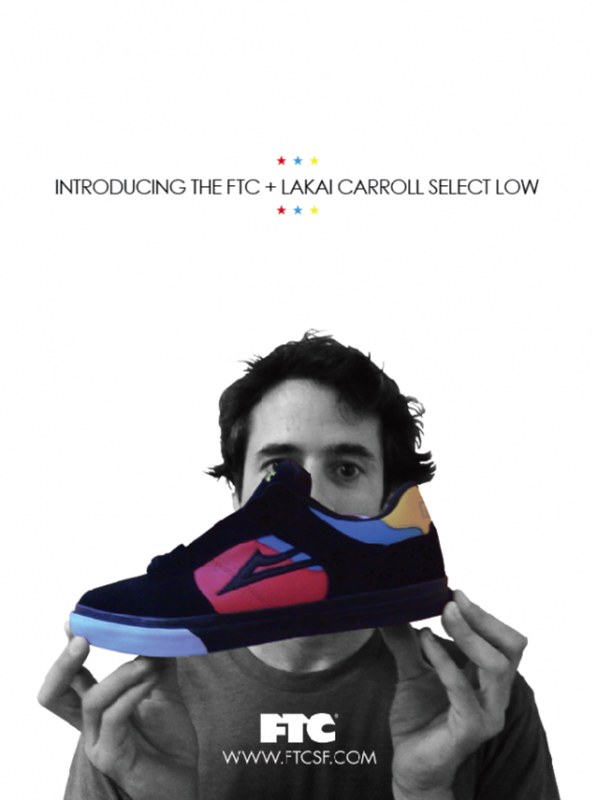 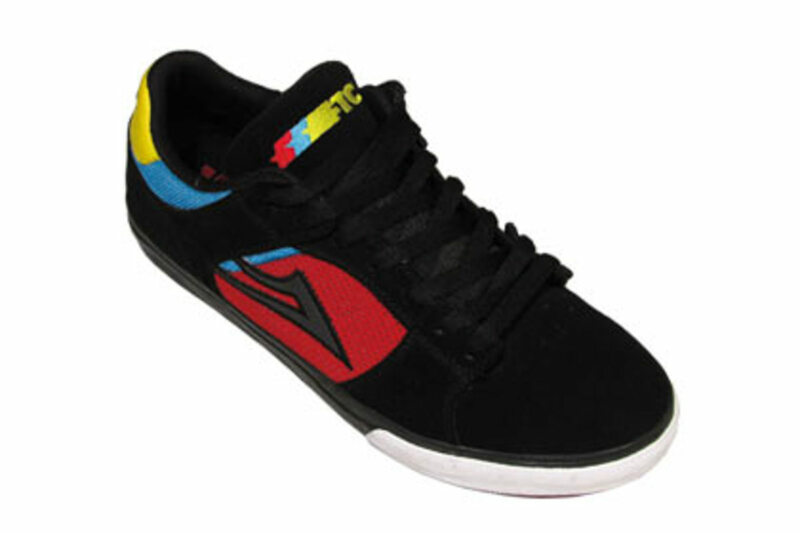 So it is not surprising to see this Select Low in a special edition with Lakai, in which Carroll is a founder as well. 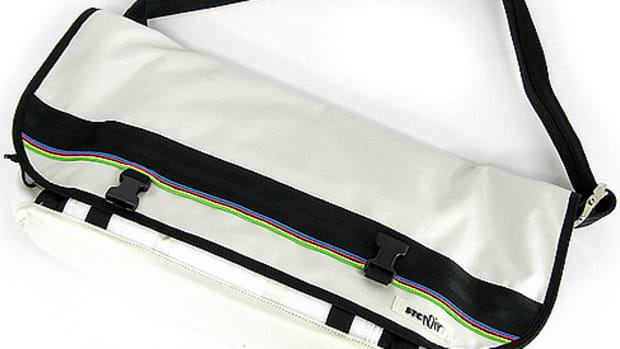 The special tricolor accents are used against jet black body of the uppers. 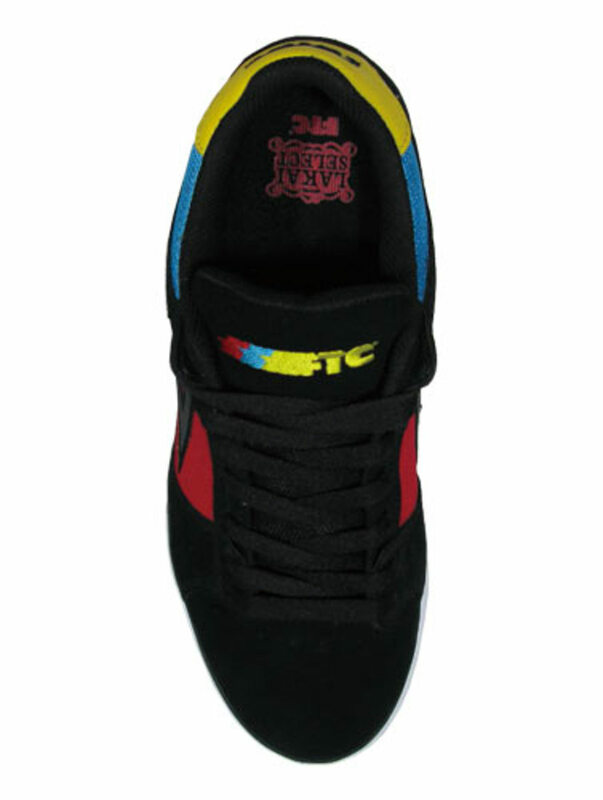 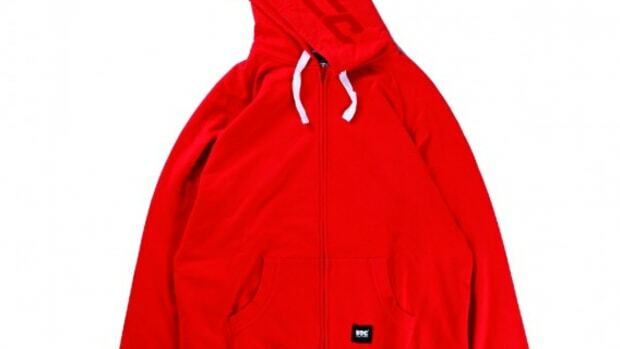 Custom designed FTC logo is embroidered on the tongue and double brand insole print emphasize the collaboration.